If you're in the market for a used car, it's important that you head to a reputable car dealer. Before you visit, put together a list of questions and research the cars you are interested in purchasing. The used car dealer should be willing to answer these 4 key questions without hesitation. How did you acquire the vehicle? The car may have been traded-in or bought at auction. If the dealer has access to maintenance records, ask to see them. Otherwise, make sure it is checked by a mechanic who specializes in inspecting used cars. At Hometown Auto, every vehicle we sell is thoroughly inspected by our service department to ensure you get a safe and reliable vehicle. What are your financing options? 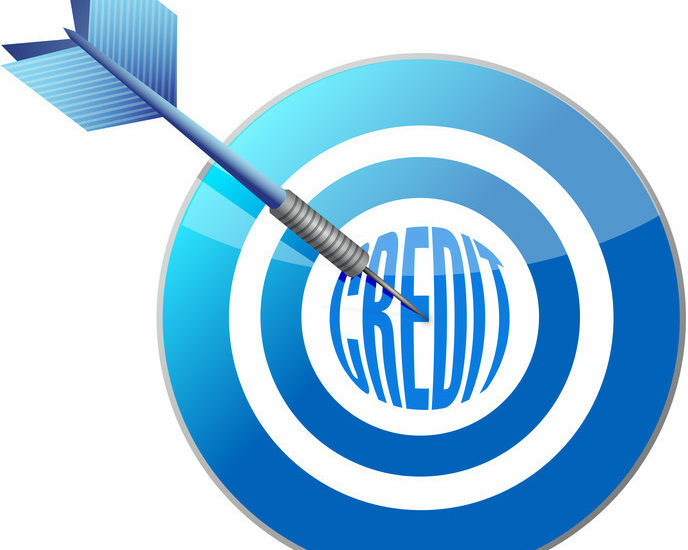 If you need to finance but have bad credit, ask what the dealership can do to help. Also, ask if there is a discount for paying the full price with cash. 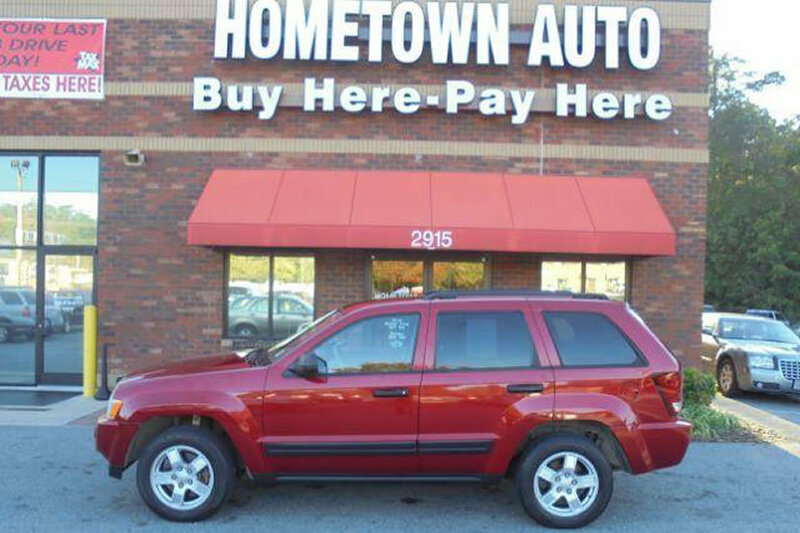 At Hometown Auto, we offer quality vehicles with low down payments and affordable monthly payments regardless of your credit history. 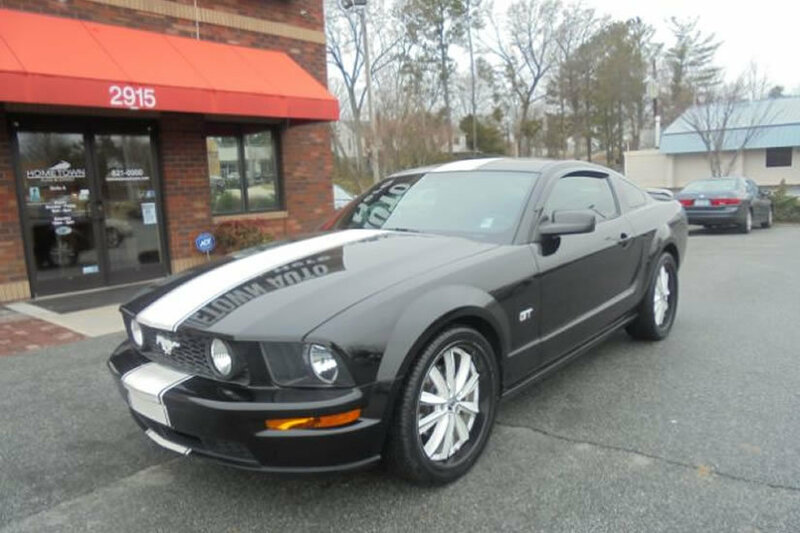 What service have you performed on the vehicle since acquiring it? It is helpful to know what value you are getting for your purchase. If a new set of tires was just put on, you see that is something you won't have to dig in your pocket for anytime soon. At Hometown Auto, we spend an average of $800 per car so you can be confident the vehicle you purchase is in good working order. What is your return policy? Although cash back is not likely, a consumer-friendly dealership should give you a small window of time to rethink your purchase and at least provide another option for equal value. 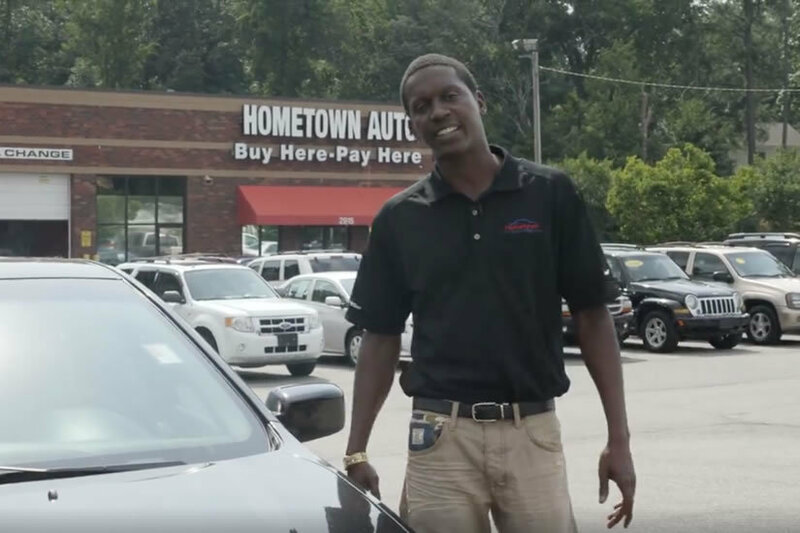 At Hometown Auto, we want you to be happy with your purchase. If there is a problem, contact us directly. You should only buy a used car from a dealer you trust. At Hometown Auto, we take your business seriously and want to earn your trust. Come into one of our convenient locations in High Point or Winston-Salem to meet our staff. We will help you get the car you need at a price you can afford.